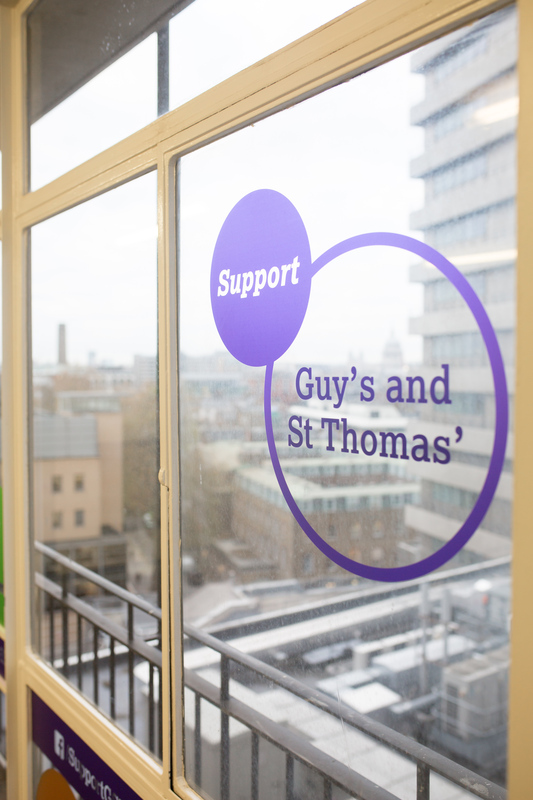 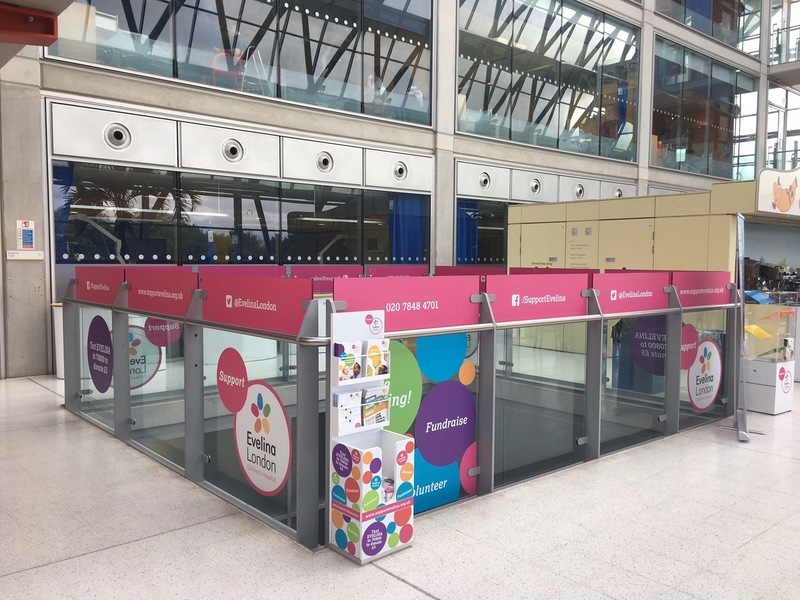 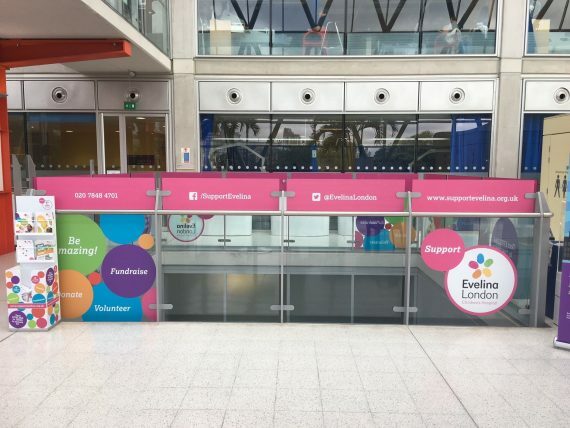 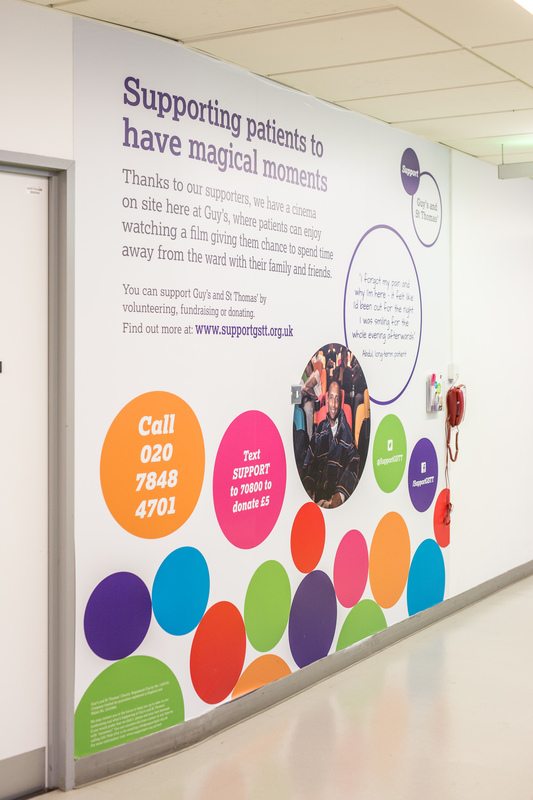 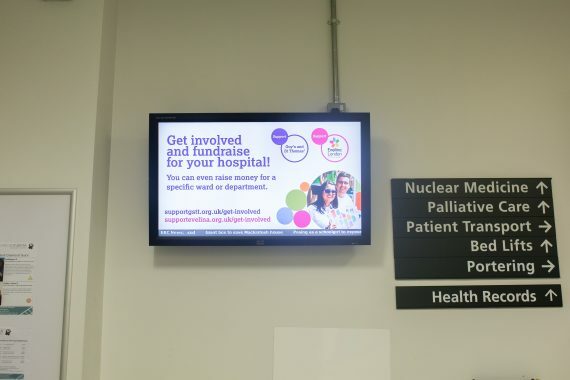 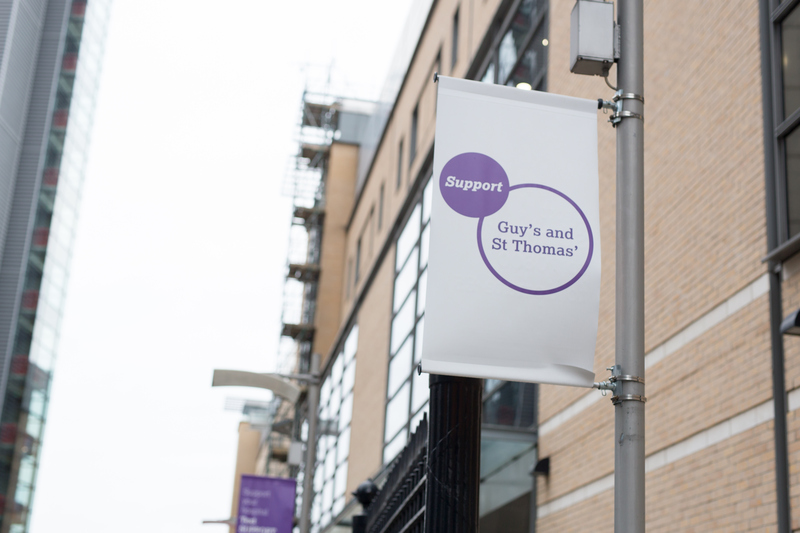 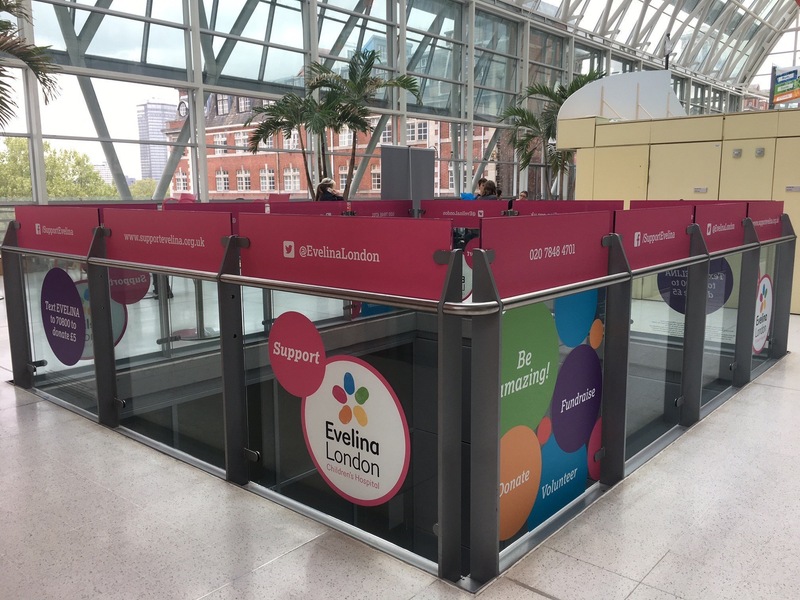 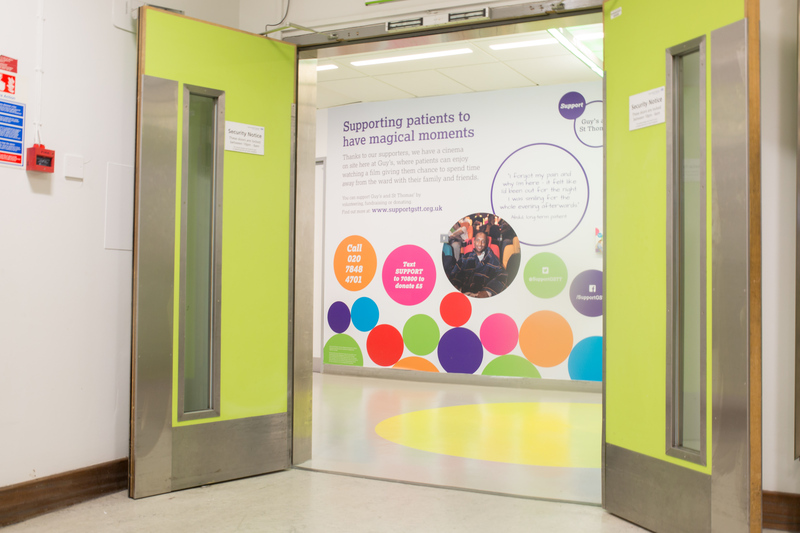 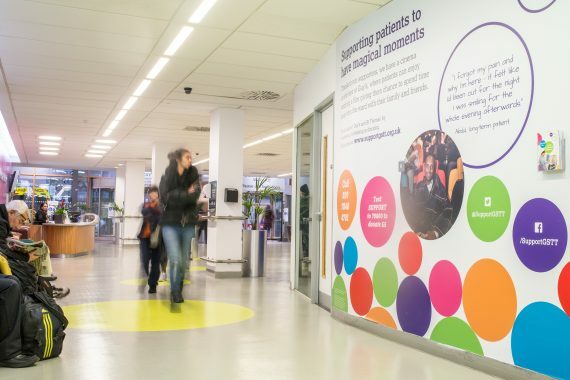 “Over the years our brand has developed and has become brighter and bolder so we were desperately needing to update the fundraising walls in our hospitals. 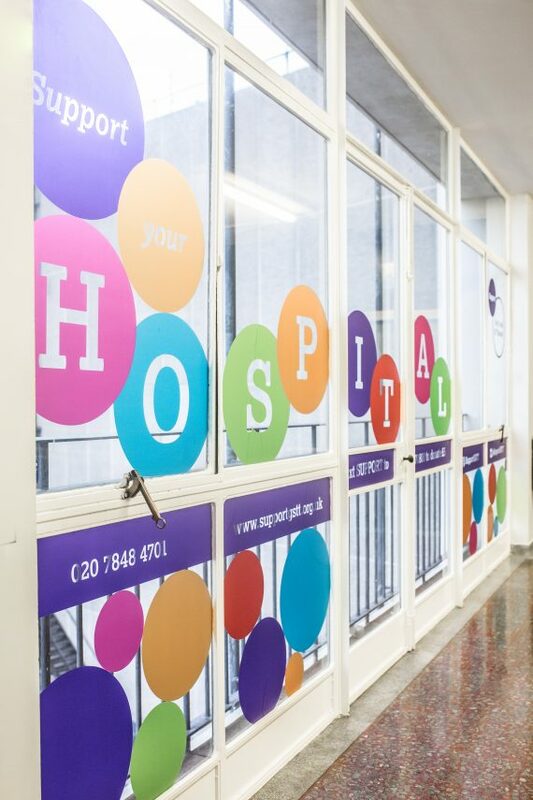 As JG Creative were the ones who helped form our brand design we really needed their help. Not only was the objective to update the colours and design elements but we needed to make the fundraising message stand out without just asking people to donate, which is what all the graphics on the walls previously said.